Your call: Will Golin's new triple CEO structure actually work? 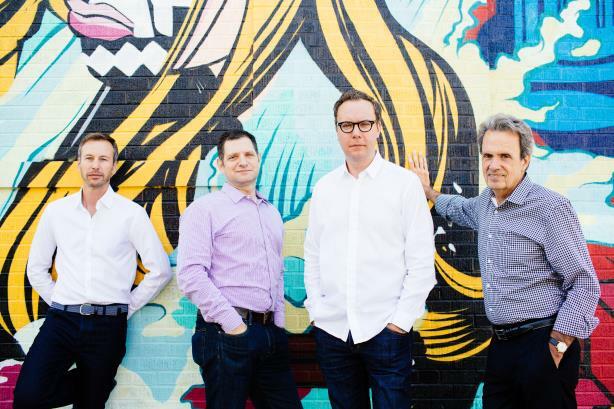 Golin is replacing Fred Cook with a trio of executives sharing the top job. A sharp, out-of-the-box idea? Or a recipe for disaster? Golin said last month that CEO Fred Cook will step down at the end of this year, to be replaced by three senior executives at the Interpublic Group firm in a "CEO+" model. Jon Hughes, Matt Neale, and Gary Rudnick will share enhanced chief executive responsibilities, reporting to Cook and IPG CFO Frank Mergenthaler. But will it actually work? Take our poll below or tweet at @PRWeekUS with your response. Will Golin’s new triple CEO structure actually work? Does your agency Have Her Back?